The city of For Lee has implemented a decades-long effort to redevelop the city. 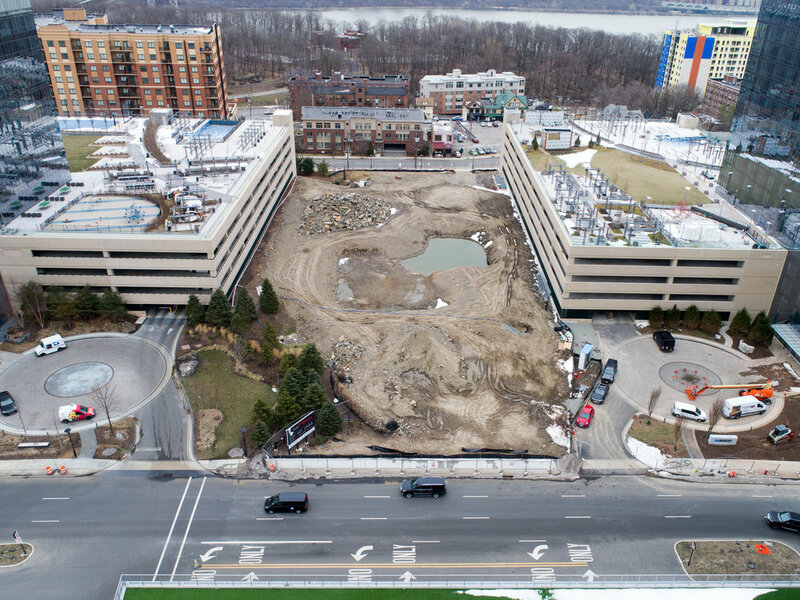 SJP Properties acquired an 8-acre site within Fort Lee and wanted to redevelop it to be part of cities effort of redevelopment. SJP asked PS&S to do the civil engineering for the project. 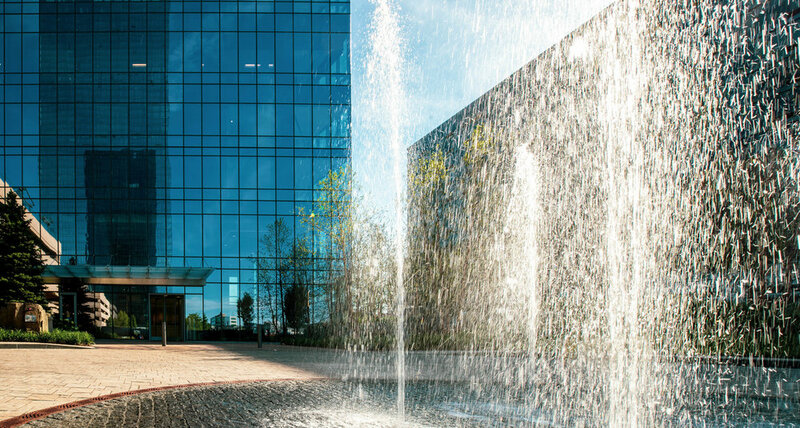 The site design required innovative solutions to multiple challenging utility connections such as the stormwater management system, wastewater collection and water supply. The significant engineering work associated with the project also included improvements to adjacent roadways and upgrades to City sewer systems. 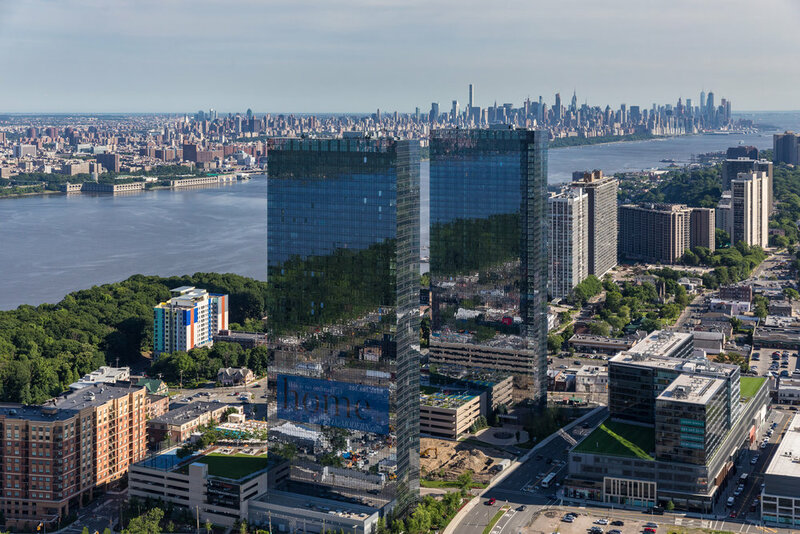 The twin 47-story luxury residential towers situated above the Palisades and the Hudson River have become an instant regional landmark one block south of the George Washington Bridge. The mixed-use project features a total of 902 apartments in two high-rise buildings, two parking garages, an abundant 150,000 square-feet of residential amenities, an upscale restaurant, and a 1.75-acre public park. 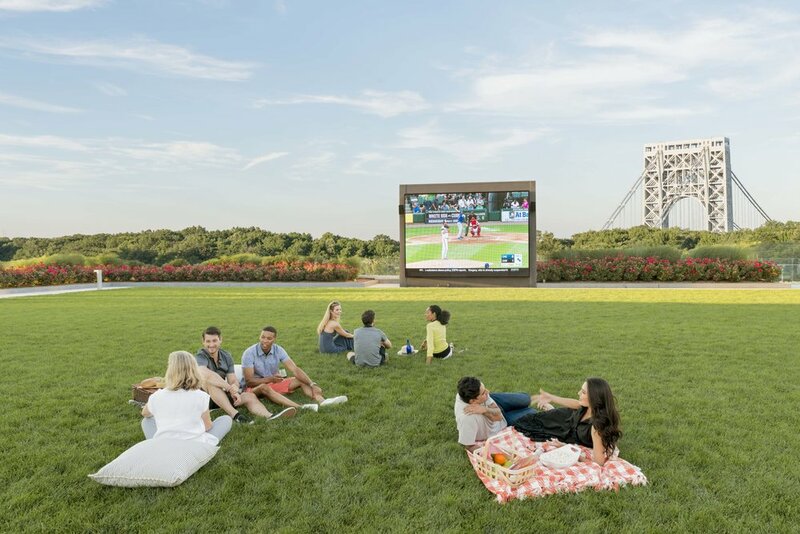 The combination of upscale residential with the nearby transportation access into NYC has already enlivened this eastern area of the City. 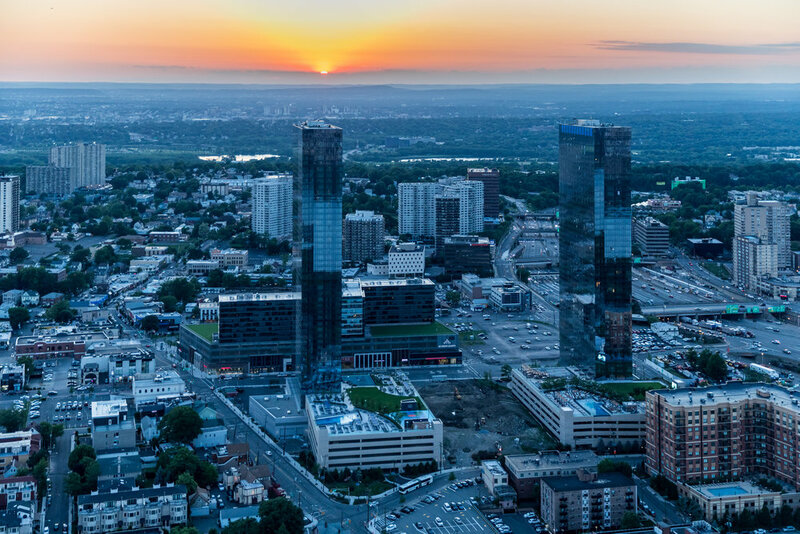 In addition to the beautiful residential towers, the shared parking, large community theatre, public museum, restaurant, and public park all point to a promising revitalization of the neighborhood.